The magickal methods and esoteric knowledge of medieval Europe (476 to 1453 C.E.) form the ancestral backbone of modern ceremonial magick. 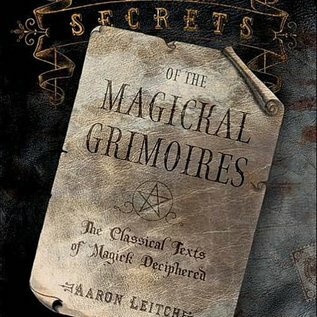 To understand medieval magick, it’s necessary to know the primary repositories of this knowledge - the grimoires of spells, incantations, and ritual instructions for working with angels and conjuring spirits. 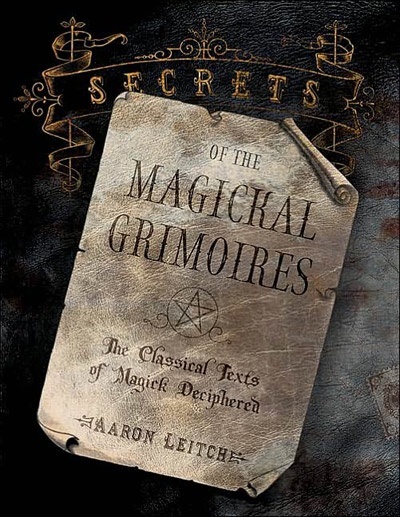 And to understand the grimoires, you must delve into the life and times of the magicians who wrote them., Scholar and magician Aaron Leitch sheds light upon the greatly misunderstood subject of the medieval mage in this comprehensive reference manual. In addition, he provides valuable comparisons among the magical practices described in the grimoires and various shamanic methods of working with the spirit world.